Lets say that today you’re tired from a long night out on the town. For a little pick me up, you want to get a cup of coffee. But you don’t want just any old coffee– you want the best cup of coffee possible, a cup of Joe that will not only snap you to reality, but will also overload your taste buds with pleasure. Lets also say that you live in a city where there is a café on every corner serving the same kinds of coffee, but in varying quantities and qualities. How can you, with so many choices available, make an educated decision without having visited every single coffee shop in town? What you really need in the situation above is advice from a person you can trust. When you trust a friend’s taste, you’re more likely to visit the business they suggest. What your friend does when they recommend a business to you is giving that business a referral. Let flip the scenario above. Say that you run a business that needs new clients. What business doesn’t? In a crowded market place, it’s hard to stand out, but a good referral puts your name in a client’s head and sets you head and shoulders above the rest. 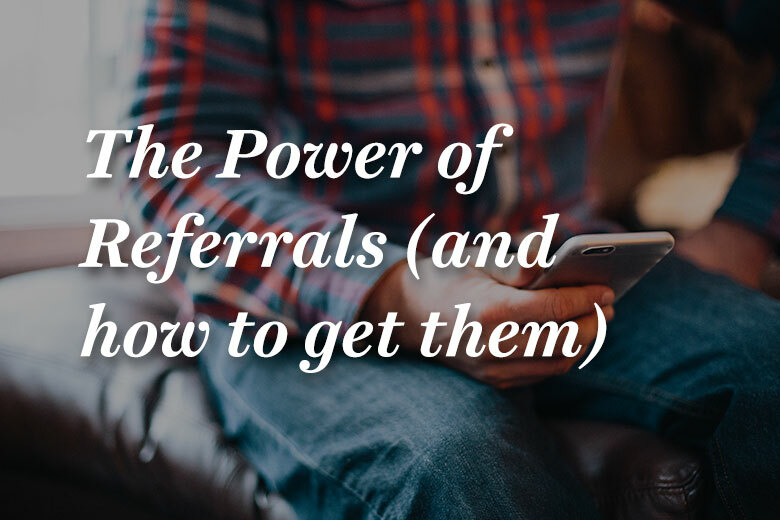 Getting referrals is a two-pronged process. First, you need to provide a good service or make a good product. There is no way around it. Without providing quality in what you do, no one will be willing to give you their business. While some referrals will come without prodding, which may be the case when you have an incredibly enthusiastic client, or a game-changing product, many clients will need some gentle prodding to recommend your product or service to others. How do you get those referrals? The simplest way to get a referral is to ask a client you’ve done business with to spread the word about your service or product. Ask your clients whether there are any businesses within their network that would also benefit from your services and whether they, as a satisfied client, would be willing to make an introduction. You’d be surprised how often that answer is yes. Bribery also goes a long way. How about offering a client a slight reduction in service pricing if they refer new business? A little honey always sweetens the pot. 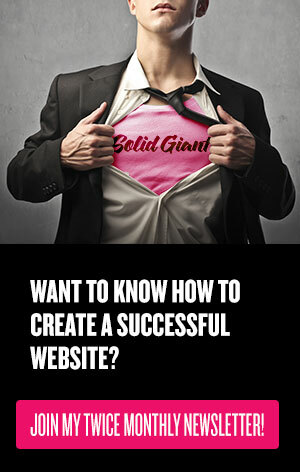 Recommend your clients to other businesses. By doing this, you’re creating a network that promotes word of mouth praise among the businesses and clients in your circle. A recommendation by you may just compel a somewhat frigid client to return the favor. Referrals are the best way to get new clients and reduce hours searching for potential clients who may be unresponsive. Spend a little time cultivating your network and watch your client base grow exponentially.